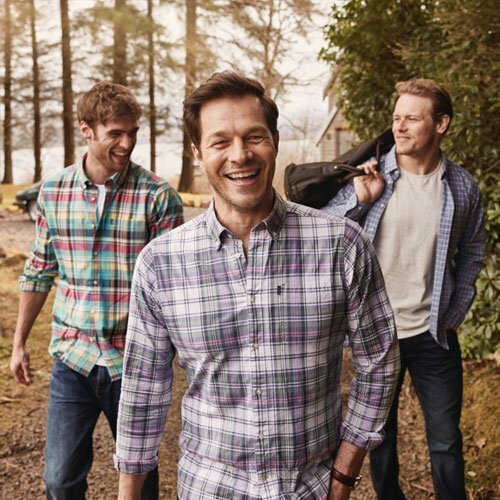 Barbour’s shirts offer the best in casual living, whatever the occasion. 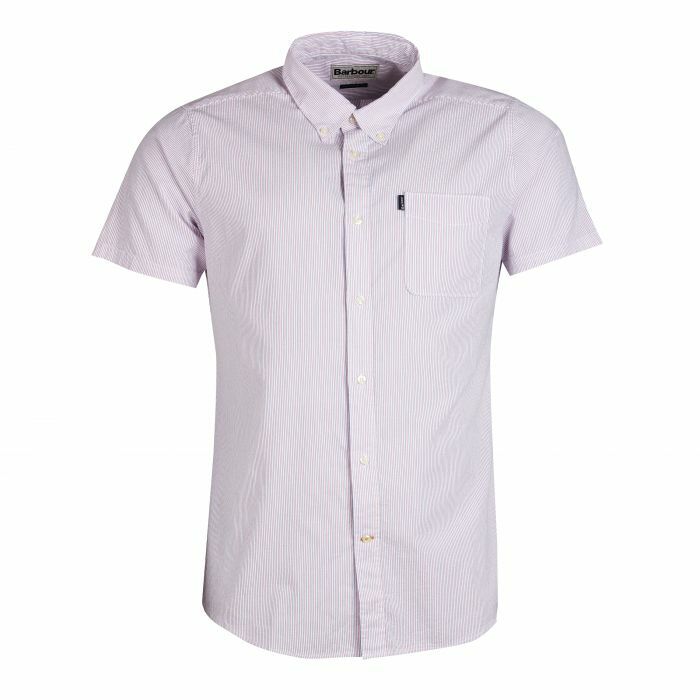 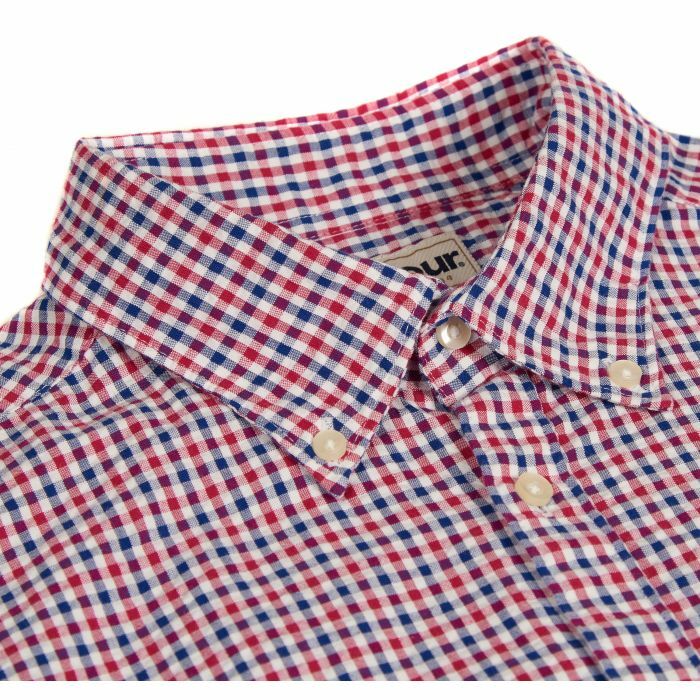 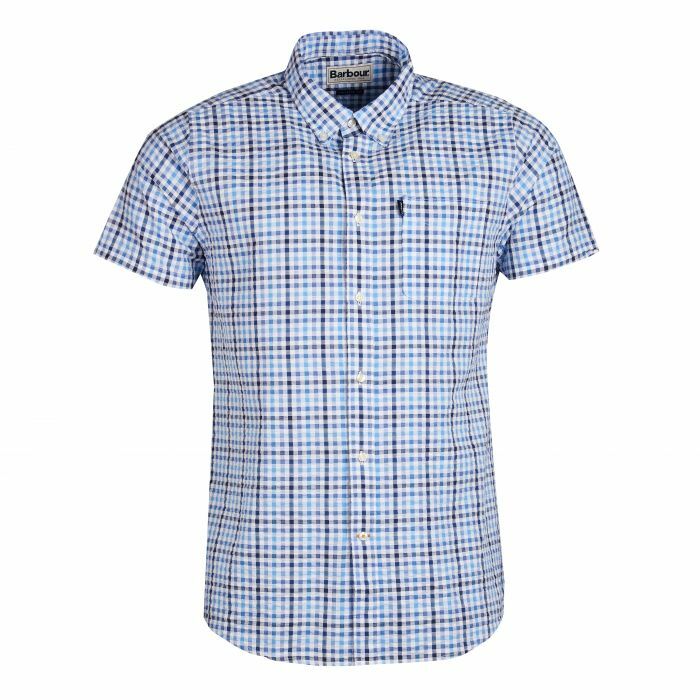 Shirts are segmented into casual, smart casual, plain oxfords, slim and casual summer pack. 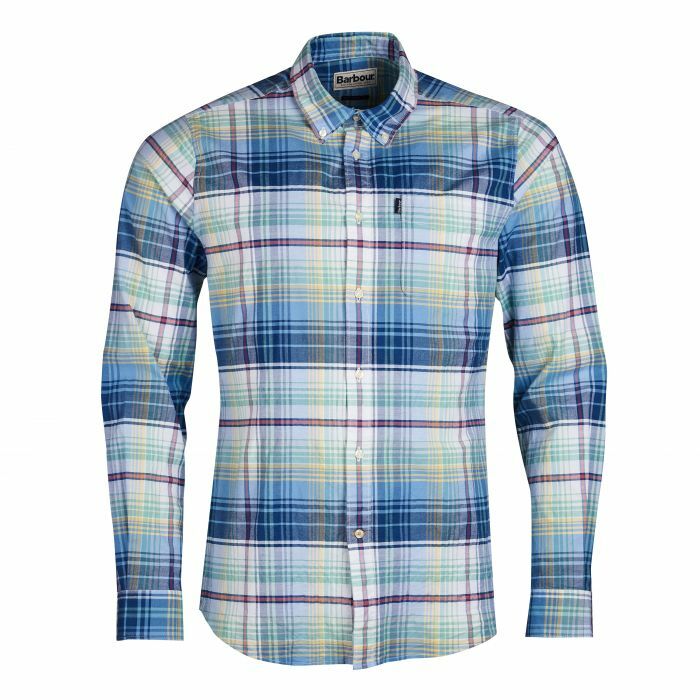 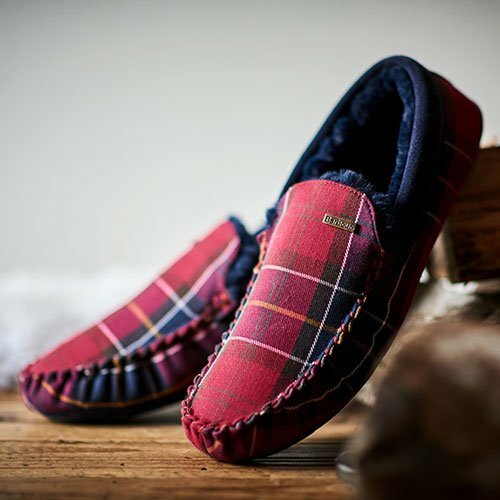 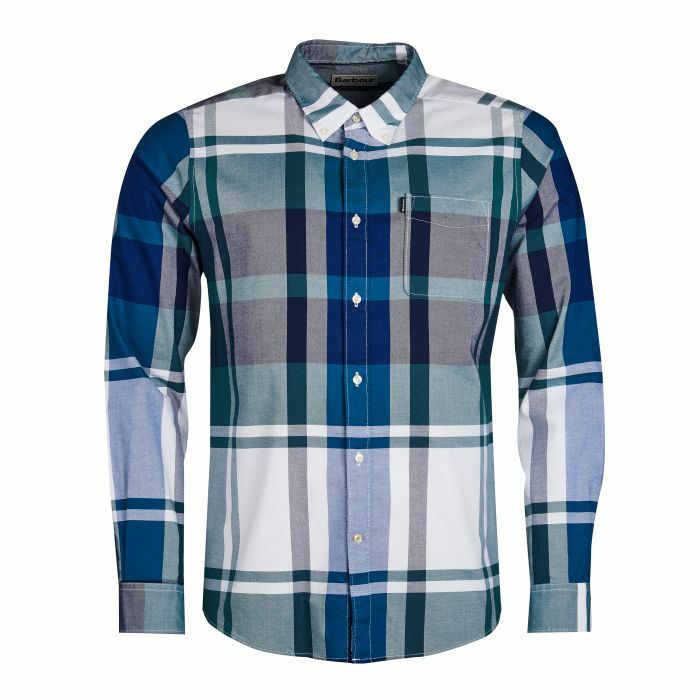 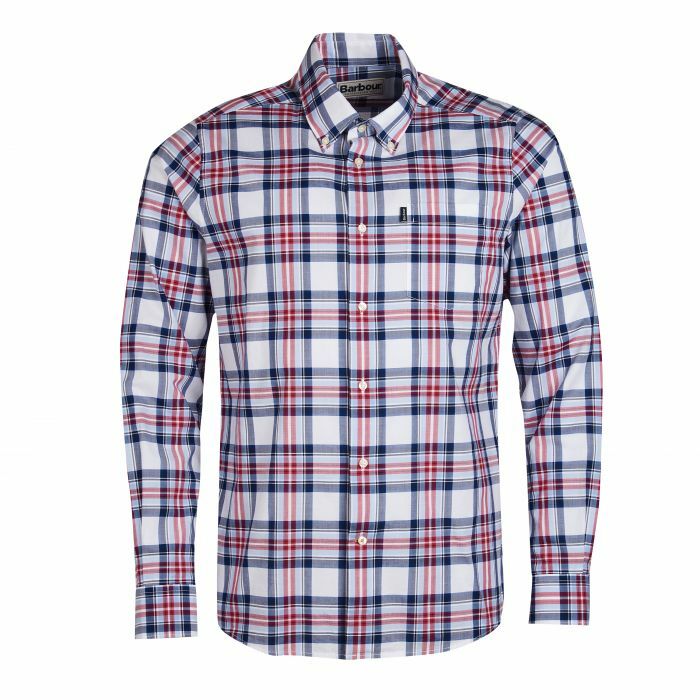 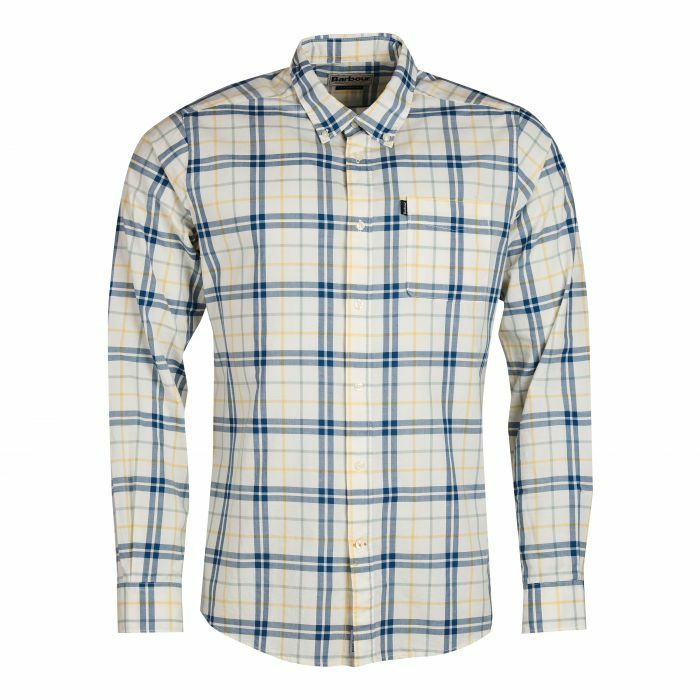 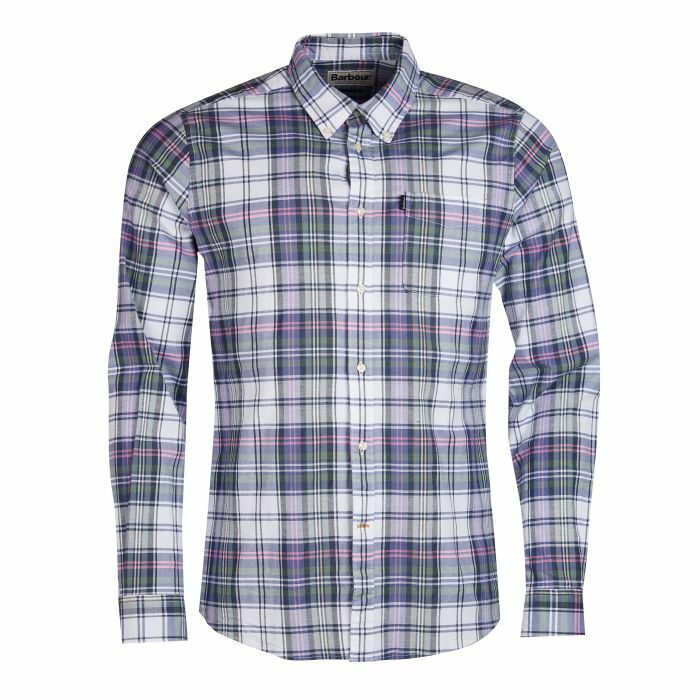 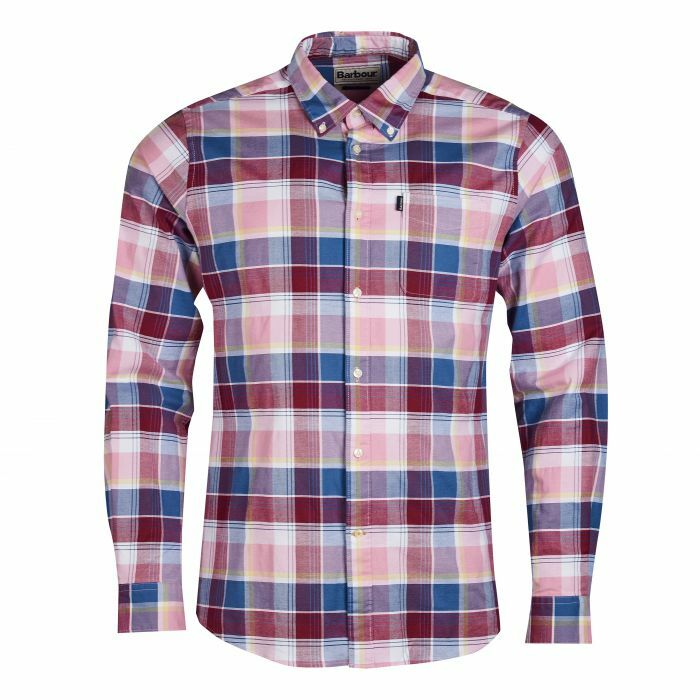 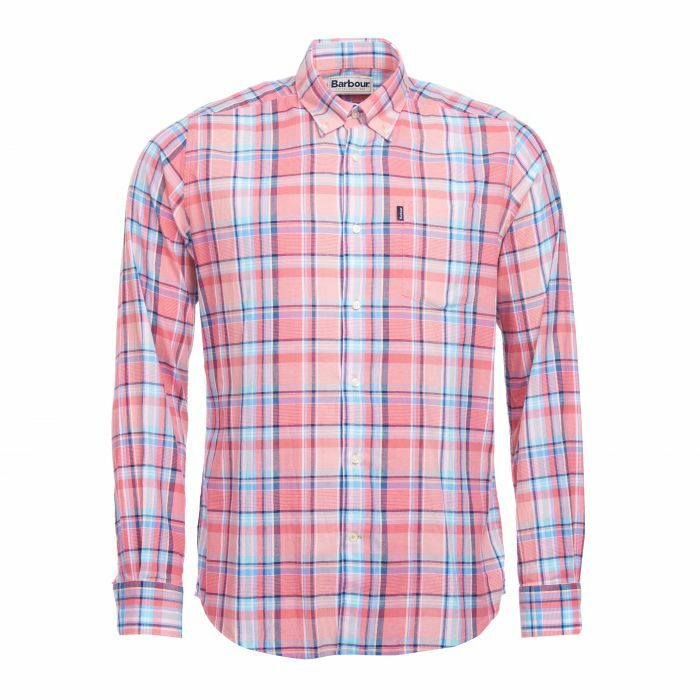 All with the style and performance you expect from a Barbour shirt. 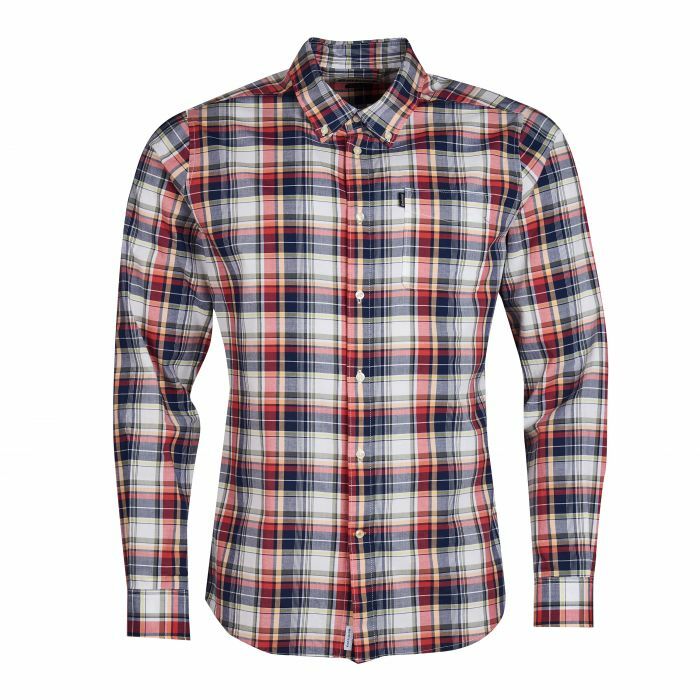 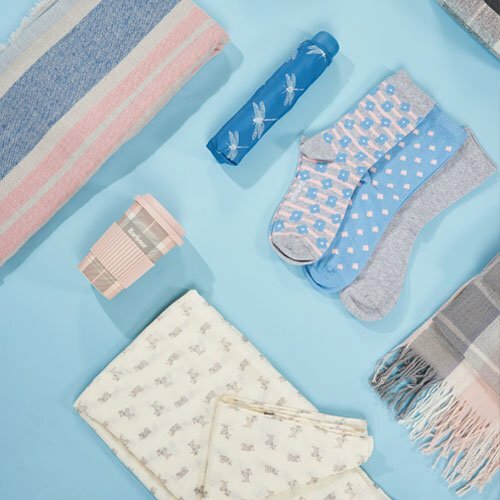 Wear tucked in with chinos or take a more relaxed look when worn over jeans. 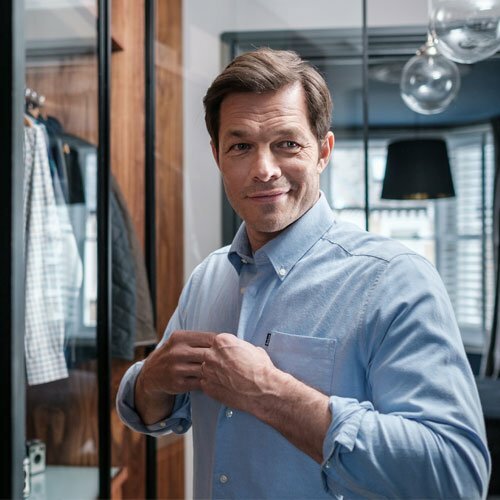 True wardrobe essentials, there’s a shirt for everyone.